IT equipment and data cables are costly as well as sensitive. Hence they demand careful and quality workmanship during installation phase. Our range of installation tools precisely address this concern. The structured cabling installation tools are designed to operate precisely and effectively, reducing re-work costs and overall project implementation time all the while keeping in mind the safety of the installer. 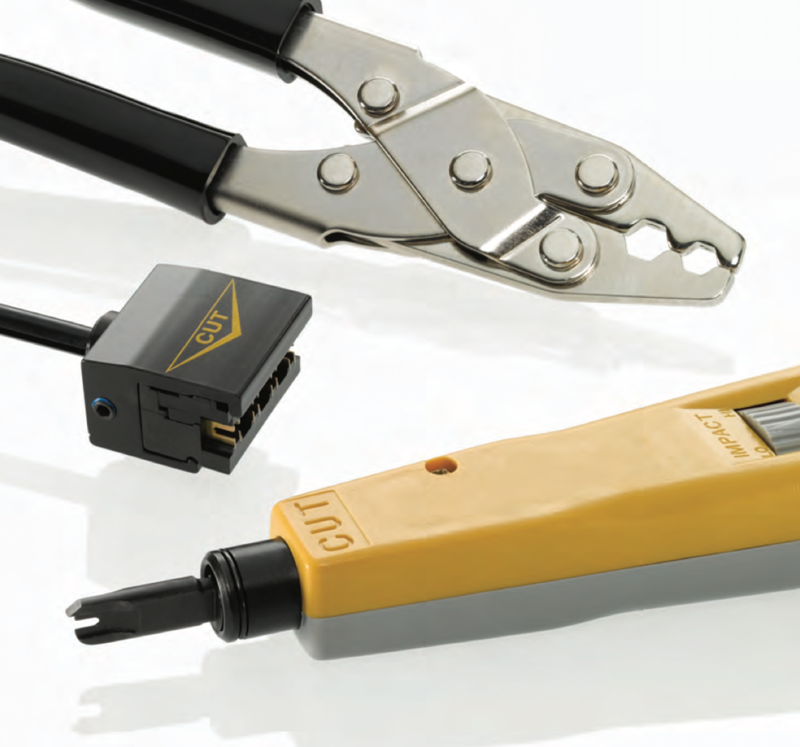 The tools include cable preparation and termination tools.